Keeping brown bears is illegal in Armenia. For our '80 BEARS. SAVE THE BEARS OF ARMENIA' campaign, our NGO partner FPWC (Foundation for the Protection of Wildlife and Cultural assets in Armenia www.fpwc.org) has been tracking and documenting the location of brown bears. Illegally stolen from the wild and kept in tiny cages... at shocking locations. We need to act. 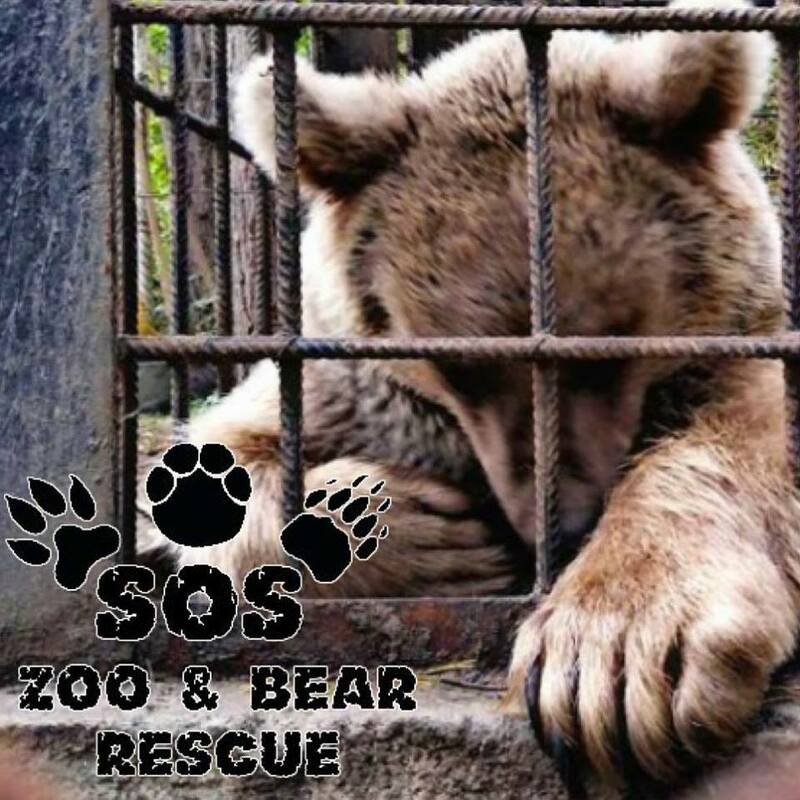 We need your help: Our goal is to rescue 30 bears in 2017 and build a sanctuary so they have a place to go! Support our campaign. Make this happen. DONATE HERE WITH PAYPAL http://wildliferescue.am/en/help-the-bears/ (the Wildlife Rescue Center is founded and operated by FPWC).